It is reported that German luxurious car maker Porsche is working bringing the facelift version of its luxurious SUV Cayenne and spies have succeeded in witnessing the same avatar going through under test drives. Alike facelift version other vehicles Porsche Cayenne also receives major updates on the exteriors and interiors front. According to details leaked by spies the front fascia receives newly designed front bumper, new developed grille followed new headlights along with newly developed daytime running lights. Moving towards the rear portion the tail lights seems to carried from its sibling Macan. Moving towards the greasy changes it is speculated that company will continue the existing V6 petrol engine and V8 diesel engine in both petrol and diesel variants. Industry experts believe that Porsche might also introduce E-Hybrid version equipped with V6 3 litre engine coated with electric motor generating the power of 416 bhp and torque of 589 Nm. 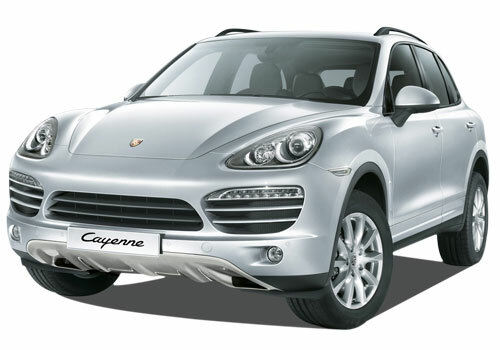 The Porsche aspirants believe that company will launch the next generation Cayenne soon in coming days. 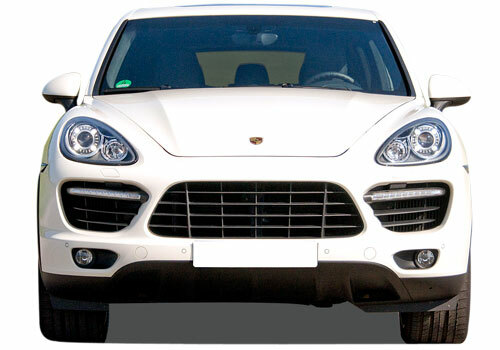 As far as launch of Porsche Cayenne 2015 in Indian car market it is speculated to be launched soon after it is launched in international market.